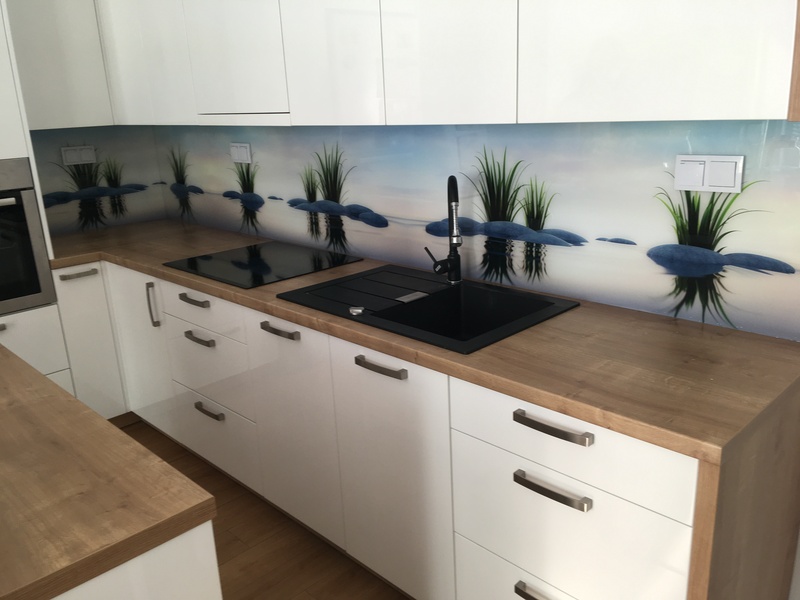 The kitchen is a room, which naturally gets dirty very quickly. 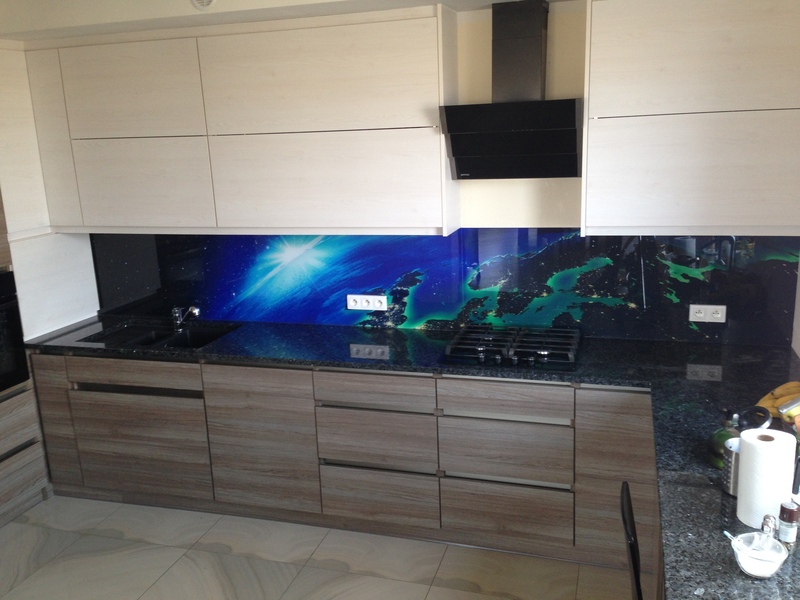 The specific impurity is exposed to the furnace wall, sink or worktop. 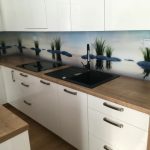 There's always something soak, a to wykipi, and these places are usually contaminated soon after renovation, painting or even after general cleaning the kitchen. 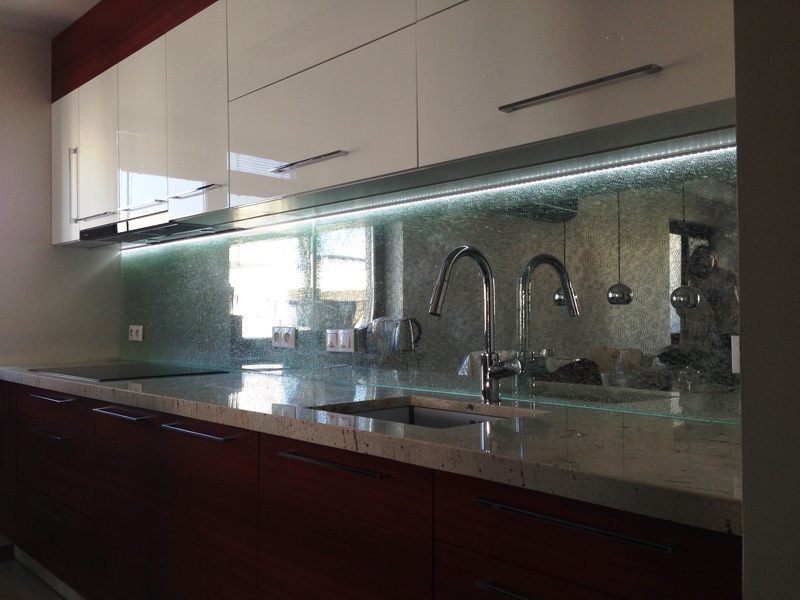 Therefore, a huge facilitation work and clean up after it is Glass kitchen countertops. 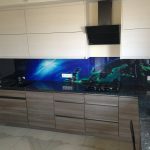 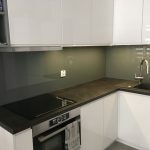 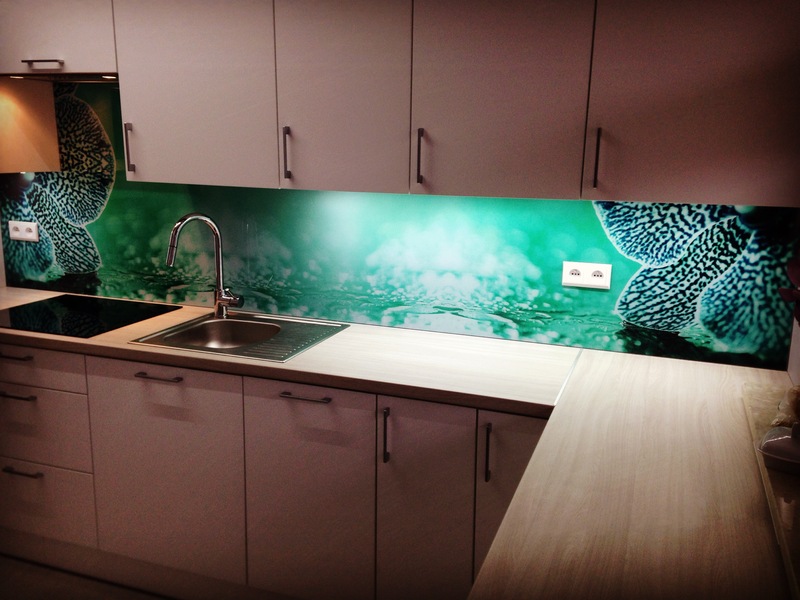 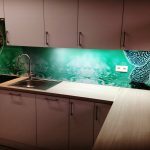 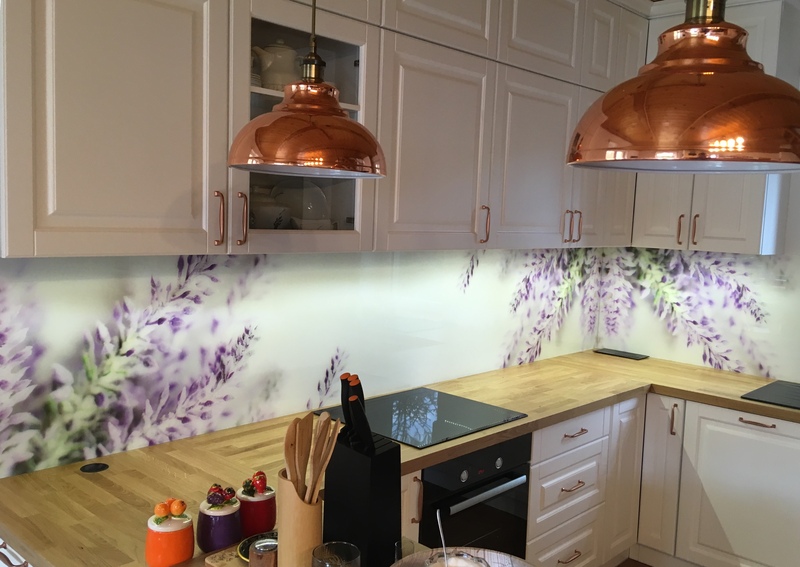 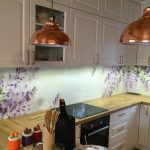 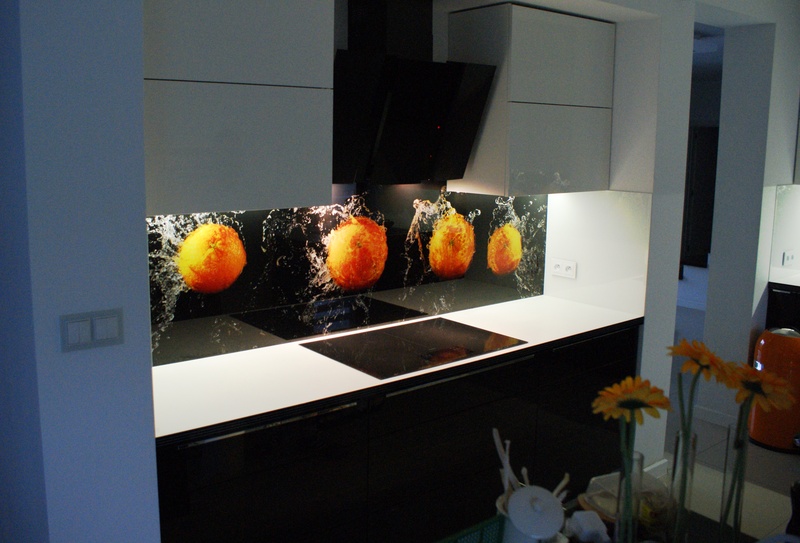 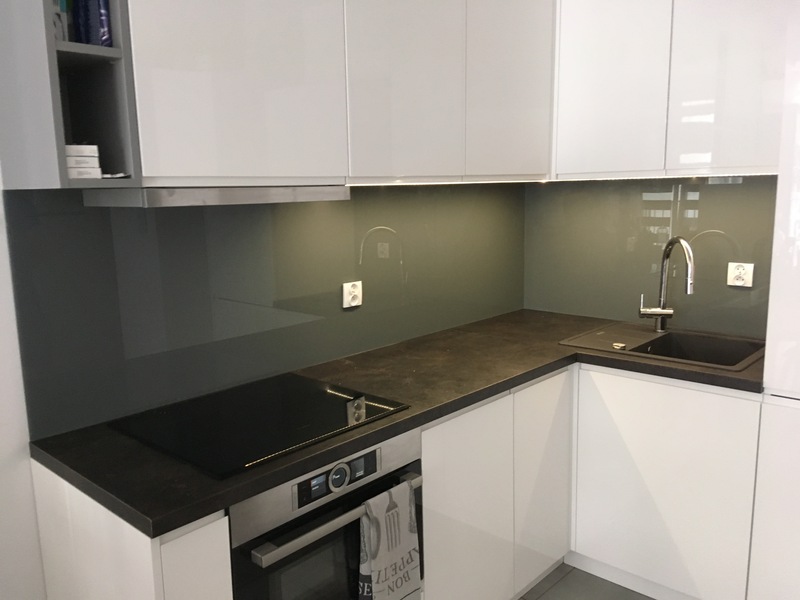 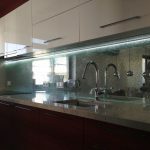 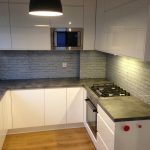 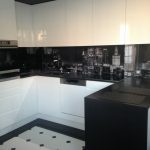 Not enough, that dirt does not enter with them in a variety of interactions that can be extremely quickly wash. Due to this, they are becoming more attractive and used more and more manufacturers glass worktops They decide to create them in the various formulas. 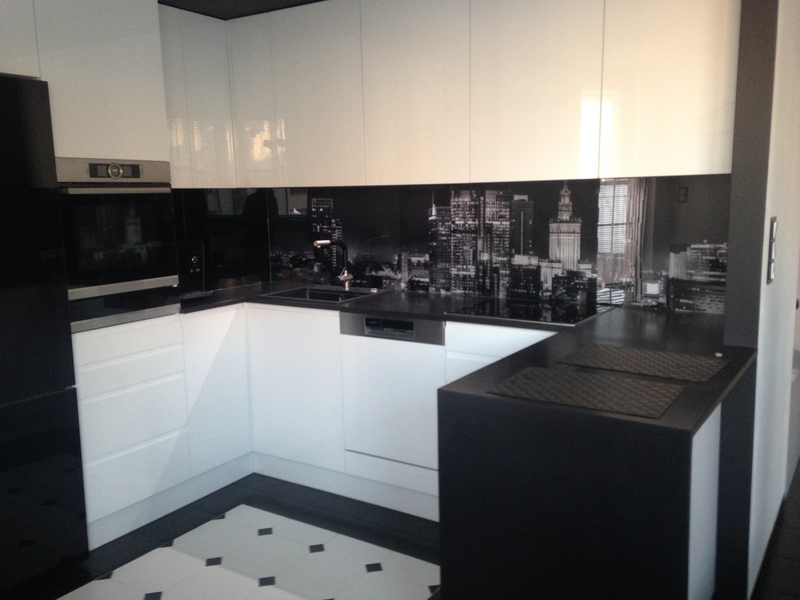 They become, therefore, a very nice kitchen and finish her greatest asset. 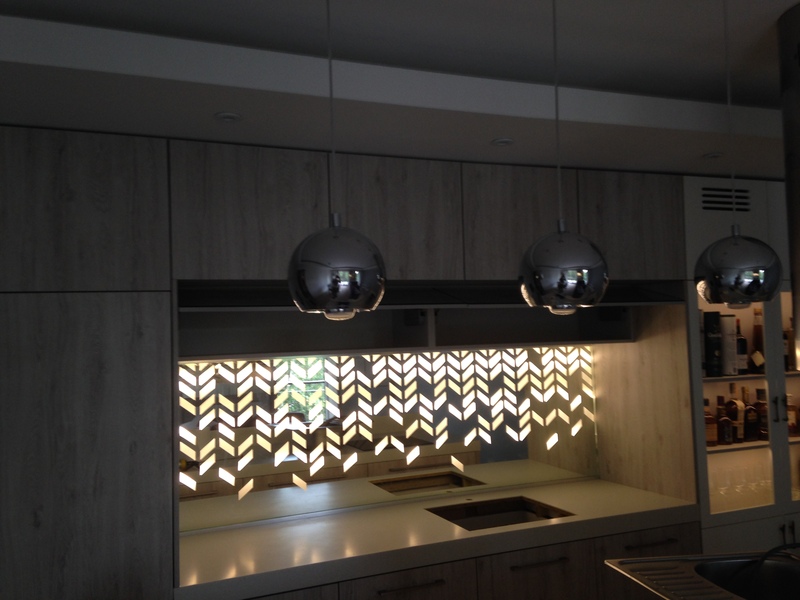 Not enough, that practical, This modern yet elegant and fashionable. 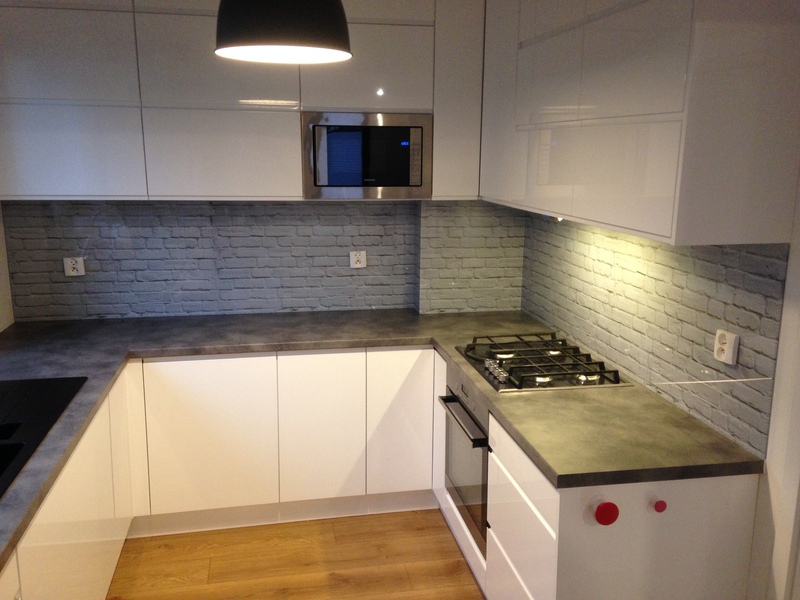 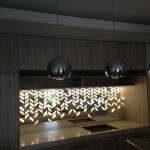 Just do not be faulted and I really want them to have and to plan their kitchen renovation. 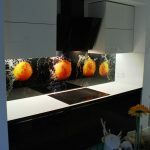 To facilitate this certainly pays to do it, and even change the entire system and its kitchens.